NO SET UP COST FOR 1 COLOUR JOB!! 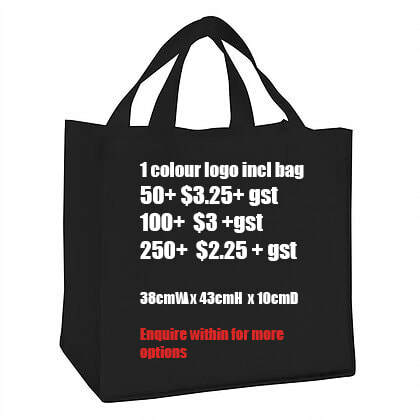 Plain Tote Bags also available in different sizes and colours. 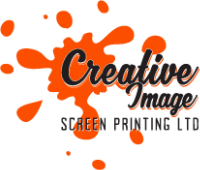 For quality screen printing and custom tshirt printing in Auckland at affordable prices, contact us today on 021 043 5322.